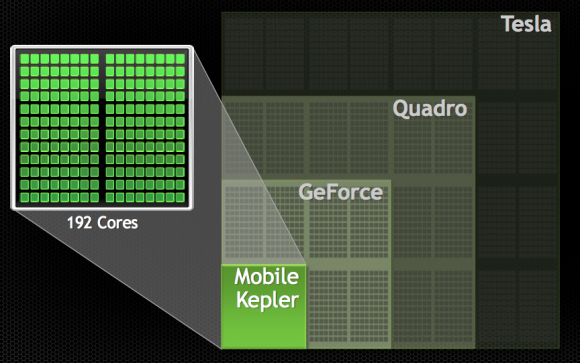 Back in March, NVIDIA showed off its roadmap of its Tegra SoCs and what we can expect from them. Well, it may be late July, and we may be still waiting on Tegra 4 devices to pop up, but NVIDIA clearly hasn’t stopped working. The company recently showcased some of the features in Project Logan, with a large focus on Mobile Kepler. Today the company revealed that its upcoming mobile chip will utilize the same Kepler graphics architecture found in its latest desktop and laptop GPUs, bringing graphics that exceed PS3 and rival current PCs to smartphones and tablets. Behold Project Logan. Kepler supports the full spectrum of OpenGL – including the just-announced OpenGL 4.4 full-featured graphics specification and the OpenGL ES 3.0 embedded standard. 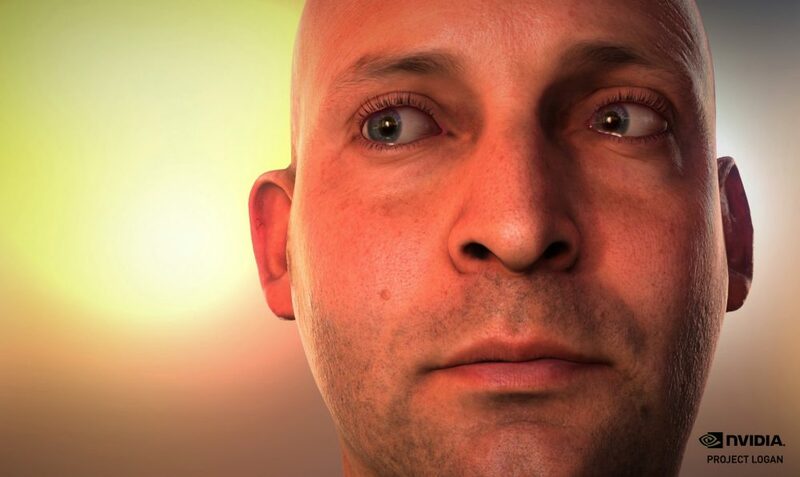 It also supports DirectX 11, Microsoft’s latest graphics API. Nvidia’s first Project Logan prototype chips have been back from the factories for only a few weeks, but the company says they are running cool demos such as Ira already.